Welcome to our new website. Its been months of hard work, late nights and loads of of cups of coffee but we have finally launched our new site. Rebranded and redesigned with mobile first in mind its much more focused and on point compared to our last (shall we say) attempt! Valen digital is a brand of Umbrella Interactive which was born nearly 10 years ago now (2008). In 2010 we took the plunge and became a LTD due to the success of the services we offered (web hosting & directory services). Its been a steep learning curve. Having lived through many Google updates from penguin to panda and the multitude of changes to web in general we are proud to come out the other other end with a big gleaming smile. Our blog will primarily focus on digital marketing in general with what we hope will be many informative posts that will guide your business through the digital marketing mine field. We hope that you will learn from our guides and digital strategies information that you can apply to your own websites. 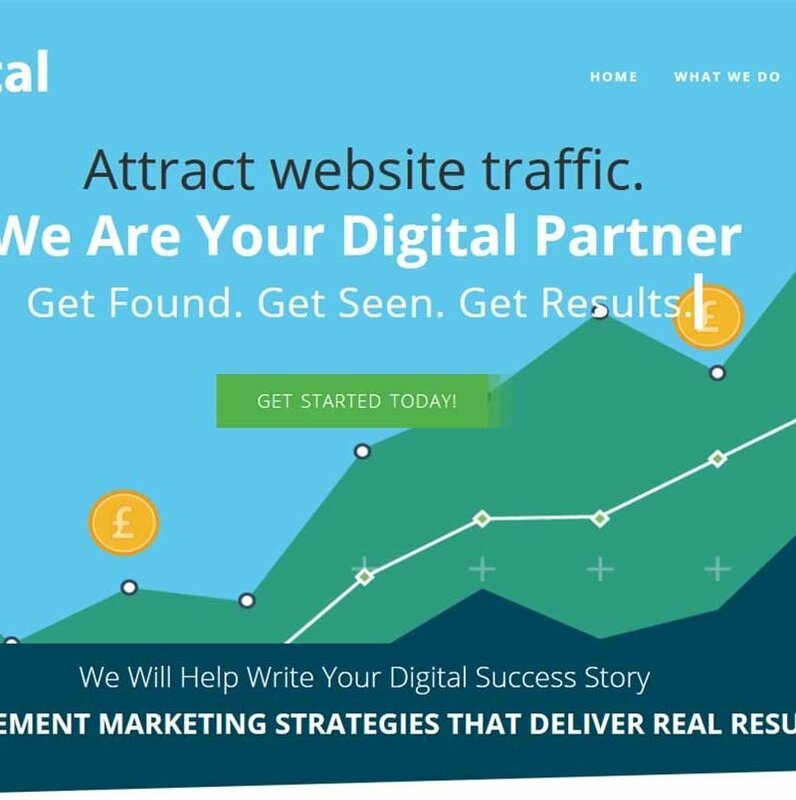 Allowing to create your own digital success story!